It is often said that joy multiplies when it is shared. 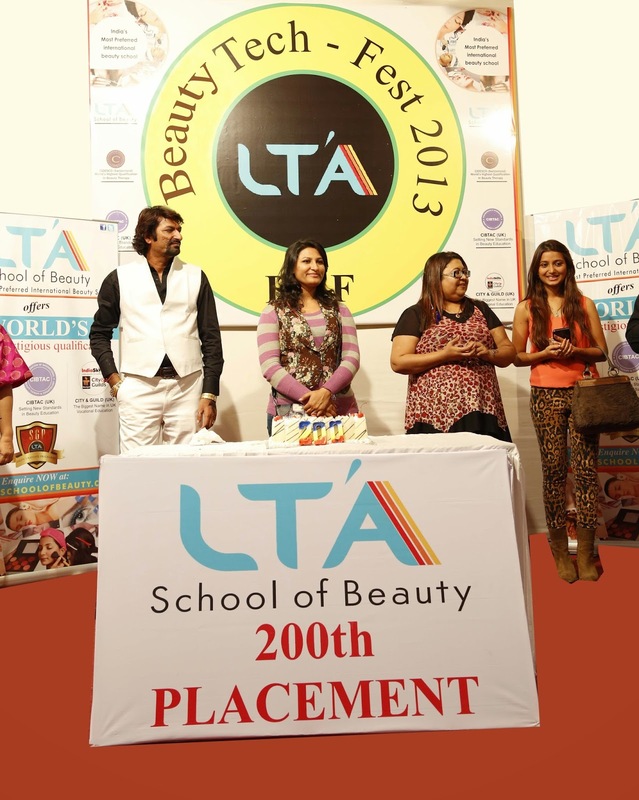 LTA School of beauty celebrated success of its 200th student placed by LTA at an event in Mumbai-India. Shafrin Maknojia had no words to describe her joy when over 250 LTA students and established professionals from industry gave her their blessing and good wishes on an eventful day. Shafrin’s story is one that of many women in India who always wished to have more meaningful and purposeful life beyond taking care of family. Her life took a major turn for good when she decided to take a plunge into the beauty industry. She quickly realized that acquiring basic skills are not going to help her in long term. She researched and queried with people who mattered and decided to stop at nothing less than international qualification in Hair and beauty. “I’m fortunate that I had well informed friends and family who guided me to LTA School of beauty for taking up world class qualification in Hair and beauty. My life has been completely transformed by LTA. 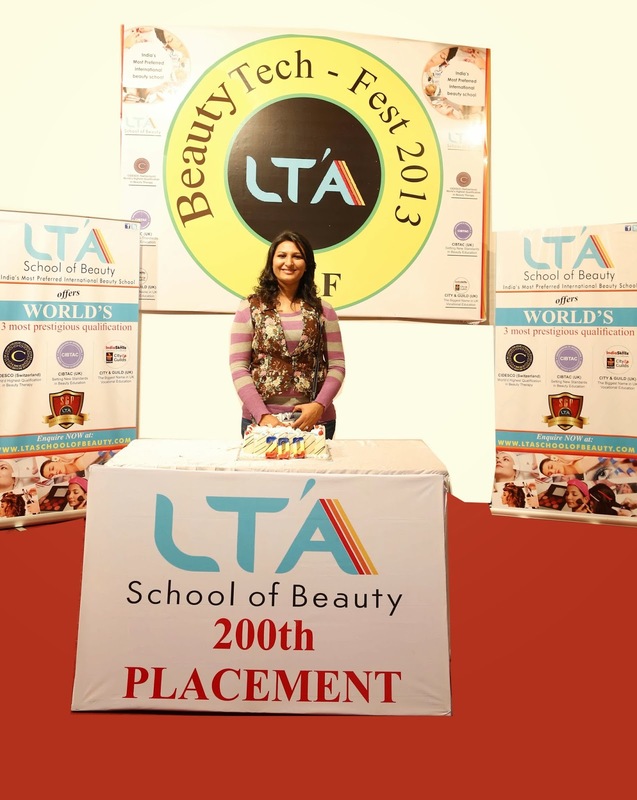 Even while I was doing my course itself i started earning money through freelance work and once i completed my CIBTAC and CITY&GUILD both reputed U.K diploma i didn’t have to wait long to get Job placement through LTA at one the reputed beauty salon in India.” said Shafrin on this occasion while thanking profusely LTA teachers and principal . Her Joy was further compounded when she realized that her qualification has generated job opportunity for her in USA. She declared “I will be off the America shortly and would be taking up Salon job there. My qualification helped me in my VISA process as I’m now recognized as a qualified professional”. There are many more such Shafrins waiting to take off their wings. All what it takes is courage to decide and determination to carry on despite challenges. 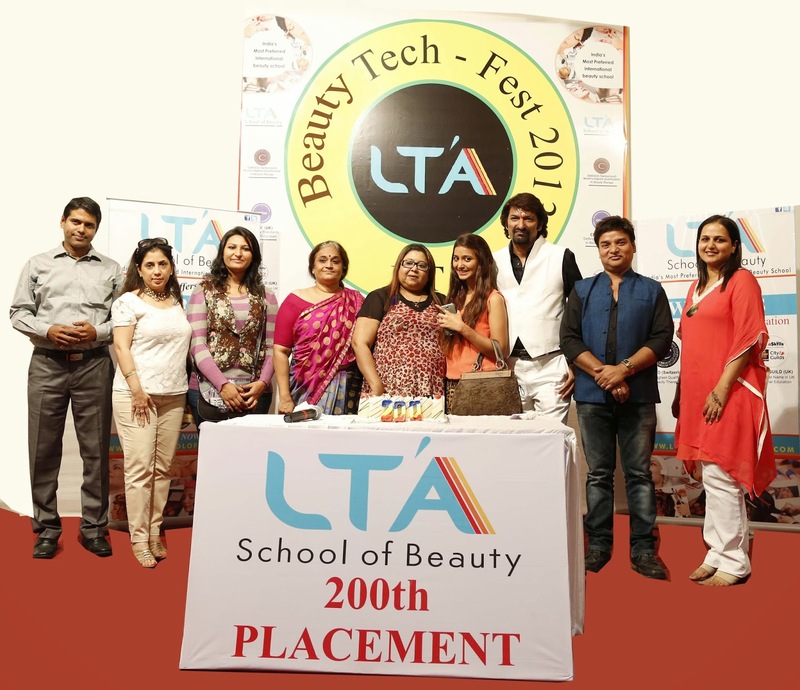 Of course with beauty training institutes like LTA School of Beauty who take pride in students success, their dreams are bound to become realty.